Before anything else, social media has been created with one goal, to connect people. That has been the motto of almost every social media platform in different word structures with the same meaning. With that in mind, you can’t expect much of that foundation to change. But you can expect to see, perhaps, hundreds of improvements. But, we’ll stick the big things to expect. What are they? 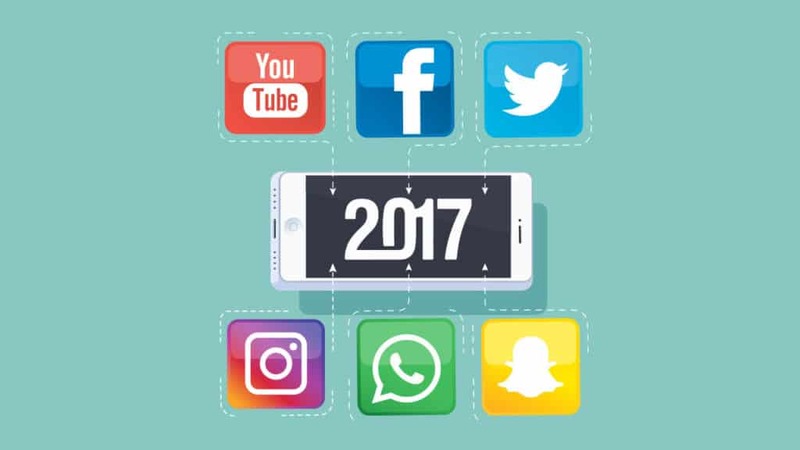 Read this article to know my two cents for social media in 2017. We can start at the very beginning, in 2004, with YouTube. Though this was not a live streaming app back in the day, it is now. 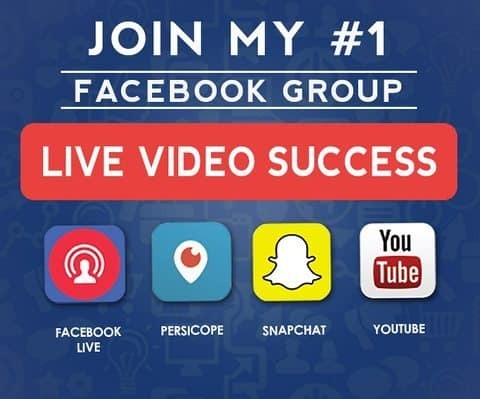 You can see tons of live streaming apps today, from Periscope and Facebook Live to casual video chats on Snapchat and Messenger. This is all thanks to mobile technology that helped social media become more convenient, since it’s difficult to send long typed messages using a phone. Anxious for next year’s updates and trends? Have a glimpse of what I think about social media in 2017. I think by 2017, most of you should invest more time in Live Streaming and have a huge gallery of videos with useful information in them. This adds a better edge to your business as people are always on the go. And they would prefer to watch than to read long articles online. With all credits going to the founder of expiration in social media, Snapchat, this has led to a lot of copies and tactics in other social media platforms, such as Instagram. Even a few companies on Twitter and Facebook intentionally delete their content after a few hours and place special codes and discount coupons. You can expect that, by 2017, this strategy would be used the most, especially for businesses in the restaurant industry. Domino spammed a lot of discount codes in their Snapchat Story. The ones who’re focused deserve their prize. The ones who didn’t would be keener and would be constantly waiting on their profile for another discount. This is a wise plan to makes sure customers stick around. With so many updates on a lot of social media’s algorithm as to how it ranks, especially on the two supergiants – Facebook and Twitter, organic traffic is becoming scarce and harder to gain as one part of the algorithm on Facebook will check how well your previous posts performed. For new businesses with new profiles, this means zero. As may now be required as a head start to have organic traffic, compared to before, which was straightforward.